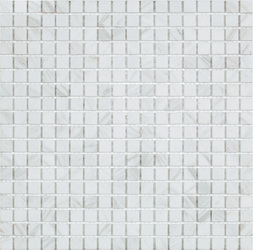 With this combination of materials, our Impressions glass and stone mix, is a recent addition to our glass offerings. 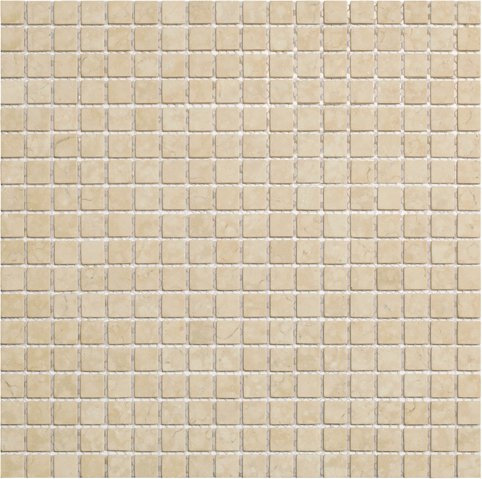 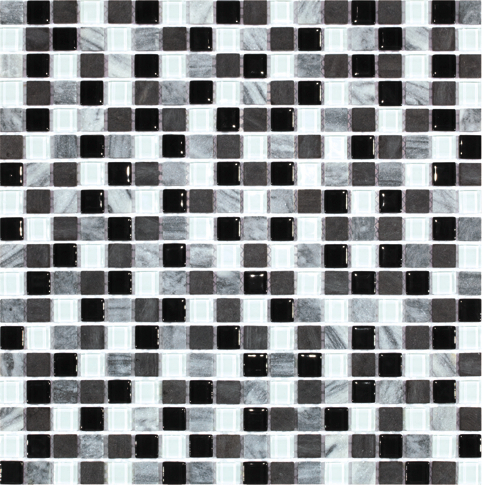 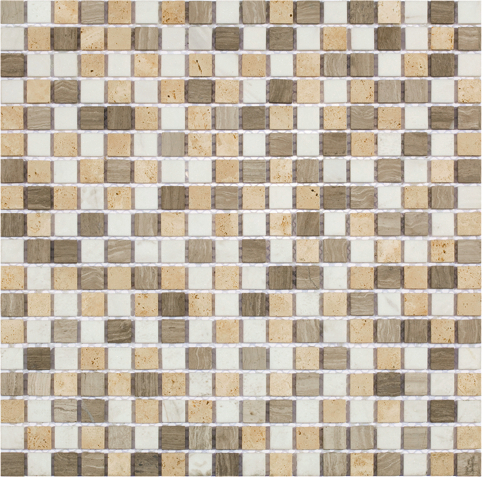 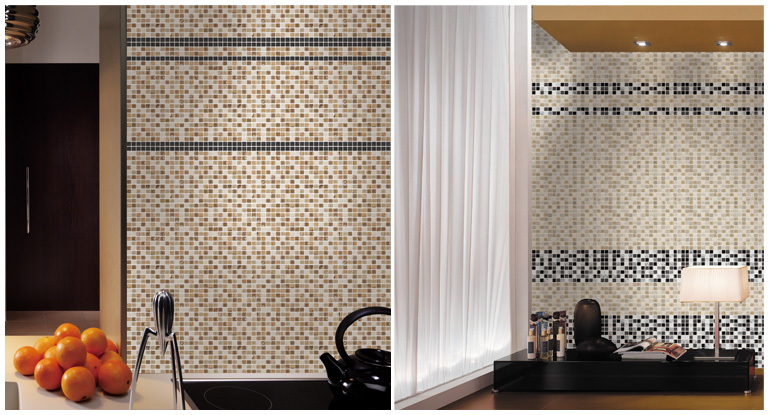 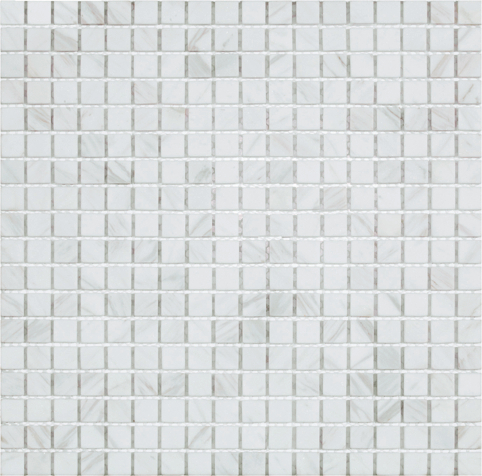 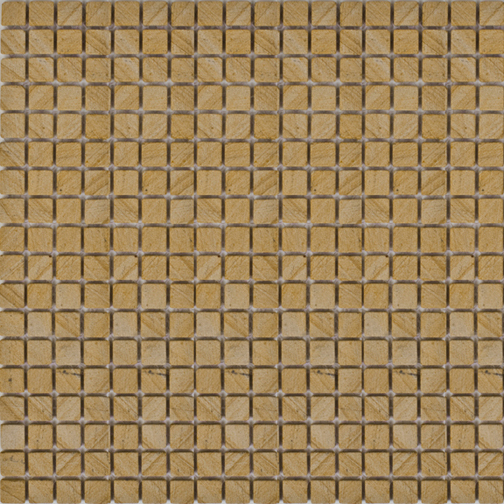 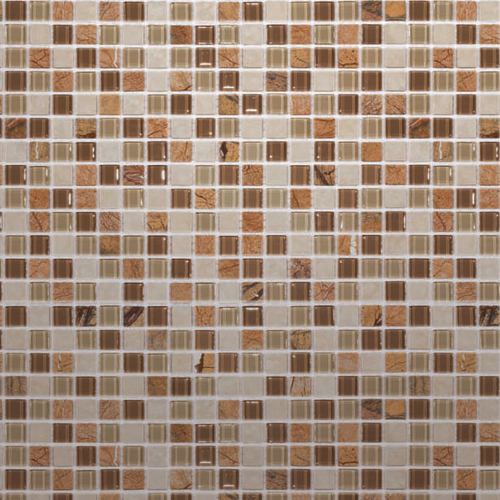 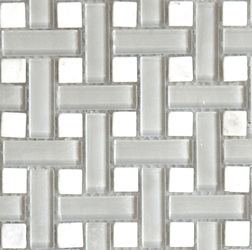 With just 4mm thick, these glass/stone mosaics will inspire you to create luxurious spaces. 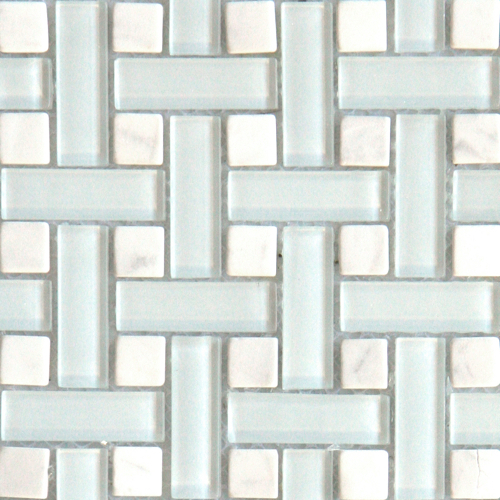 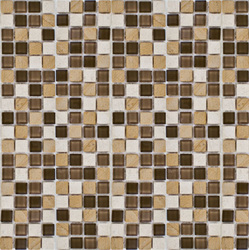 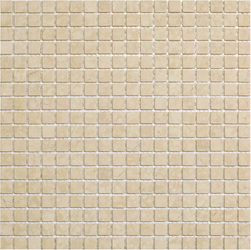 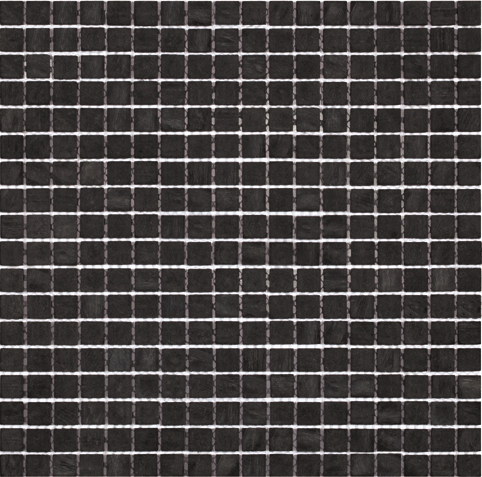 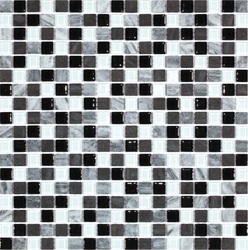 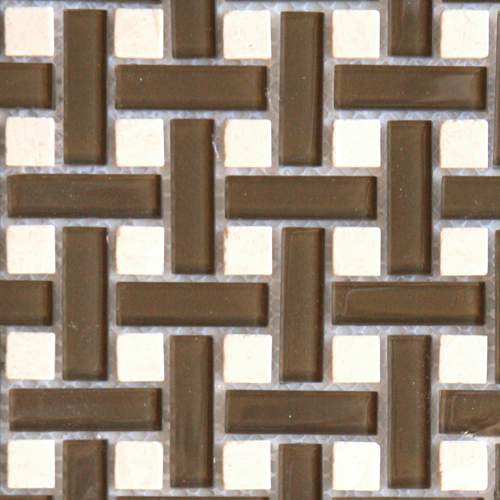 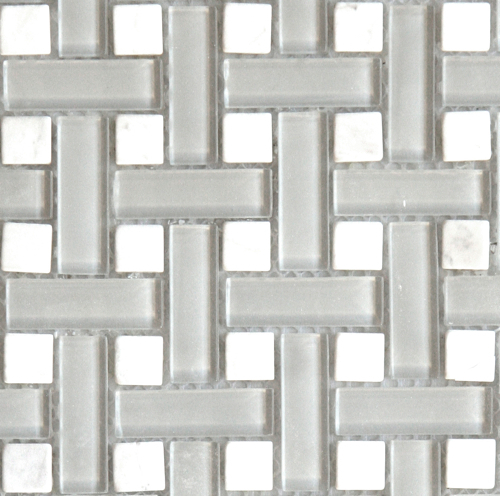 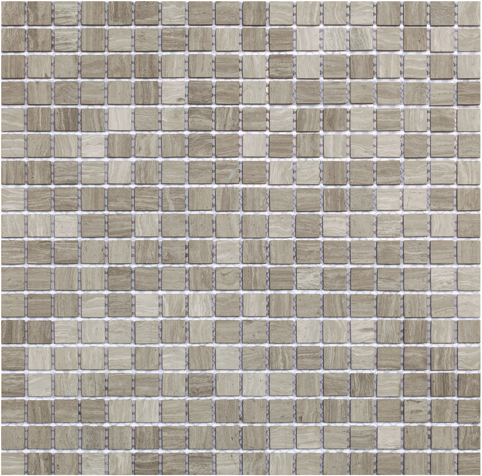 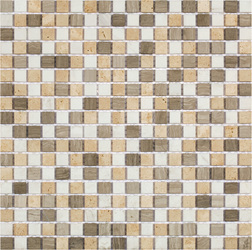 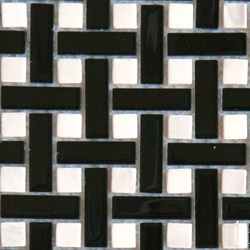 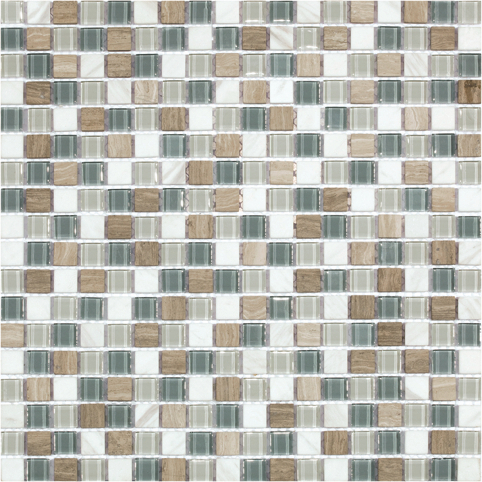 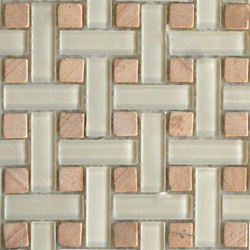 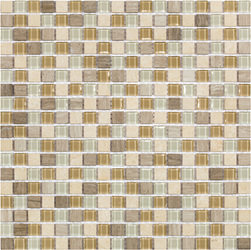 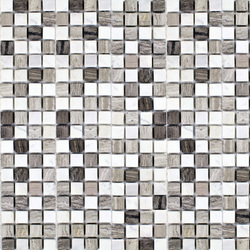 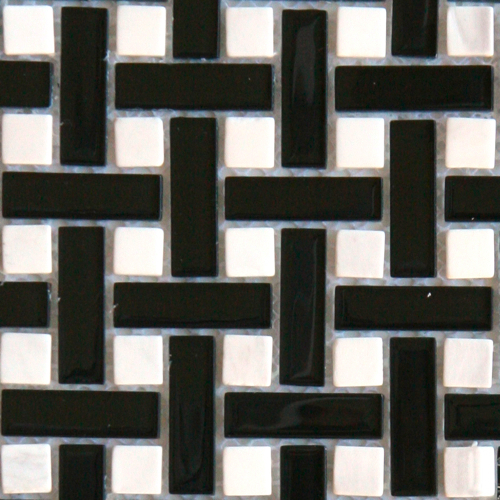 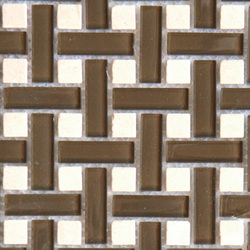 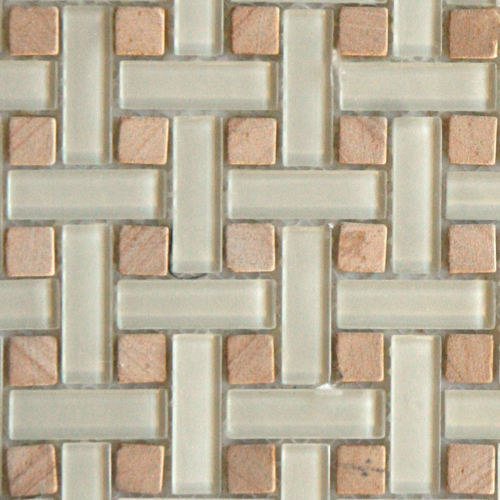 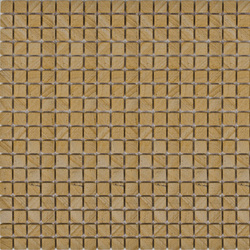 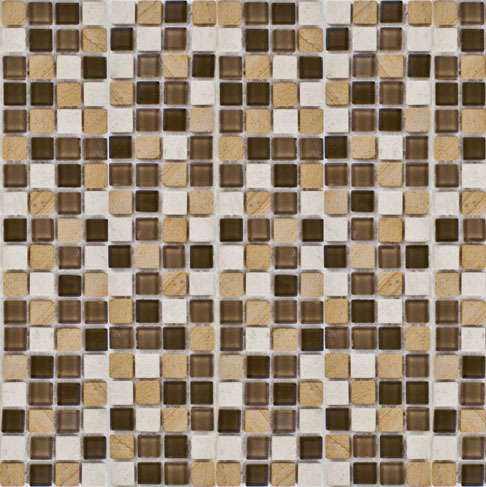 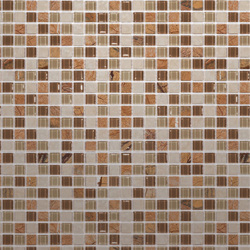 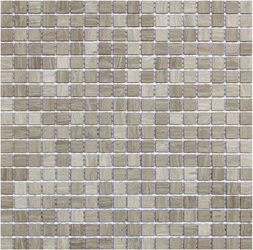 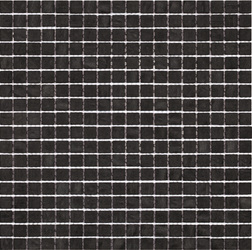 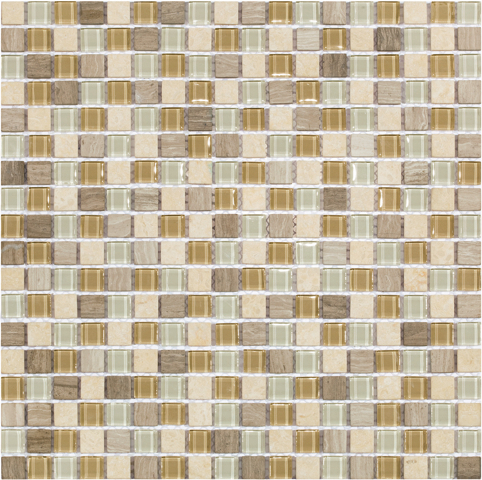 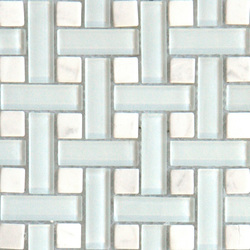 Our full collection includes Stone mosaics, and Glass and Stone Basketweave. 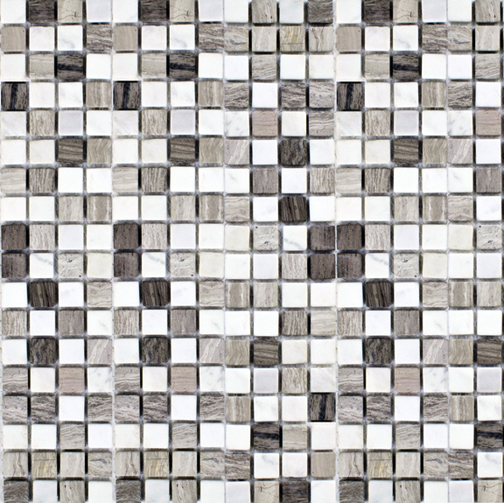 Together these innovative materials present fresh avenues for creative expression.